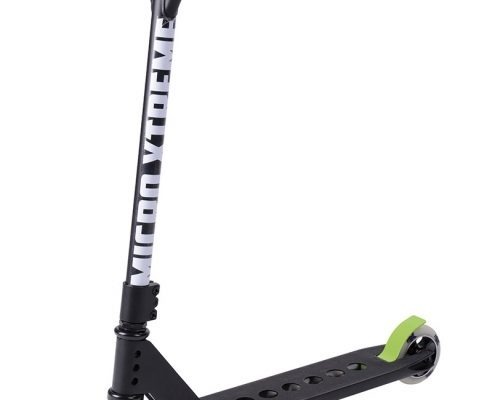 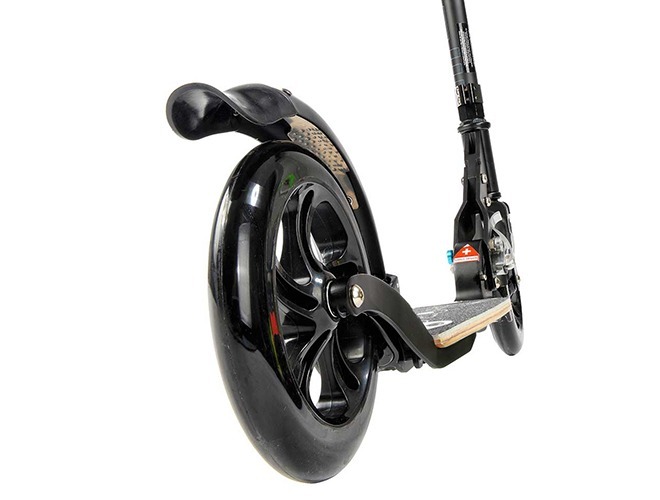 The micro® Flex is named after its special design feature – a flexible deck – which helps the scooter to absorb surface bumps, ensuring a smooth ride. 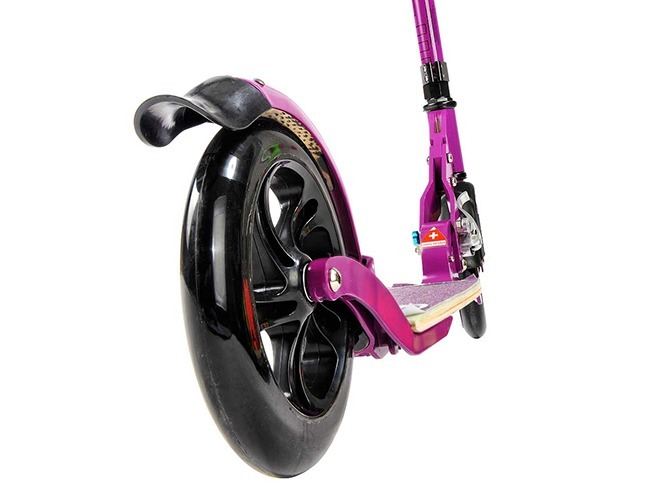 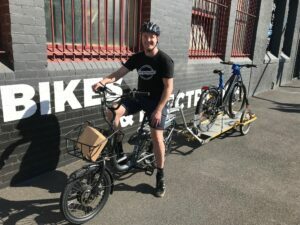 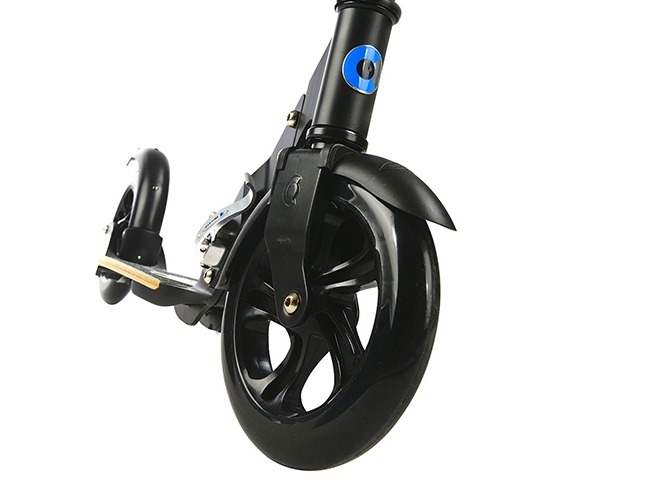 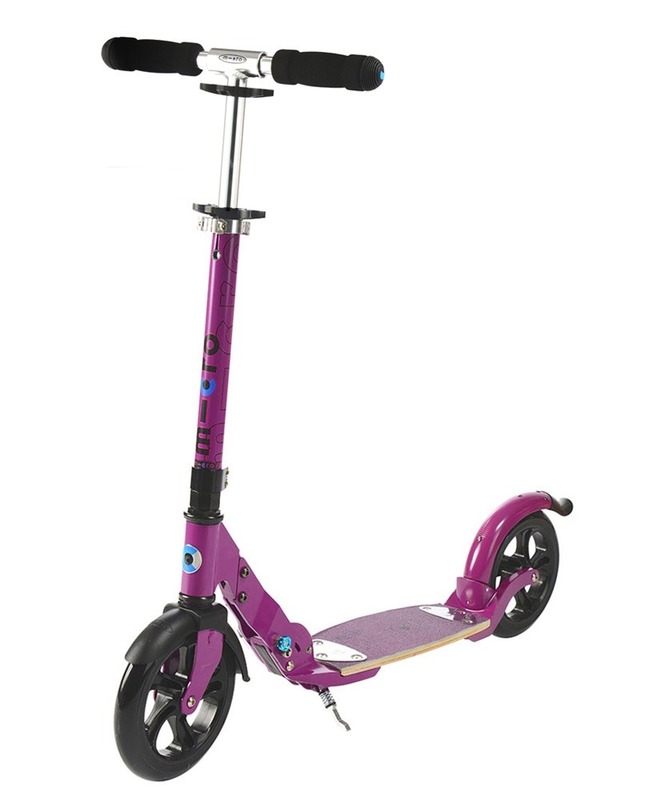 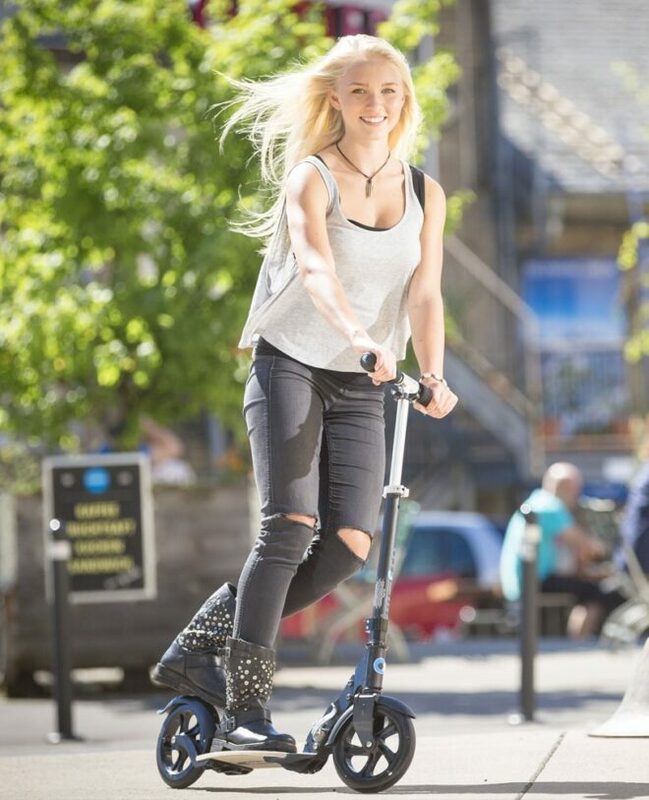 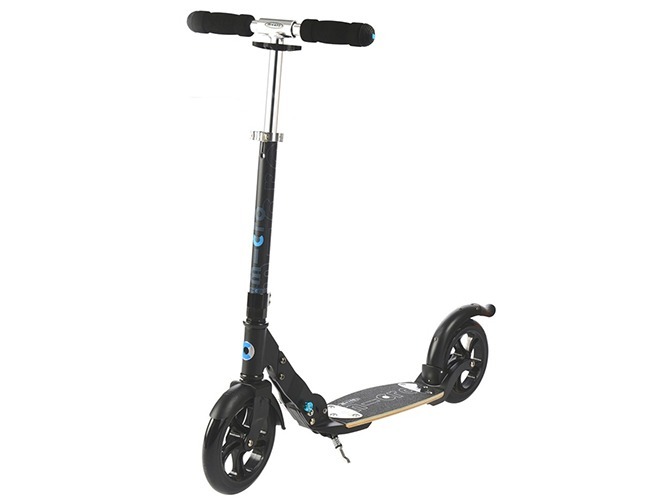 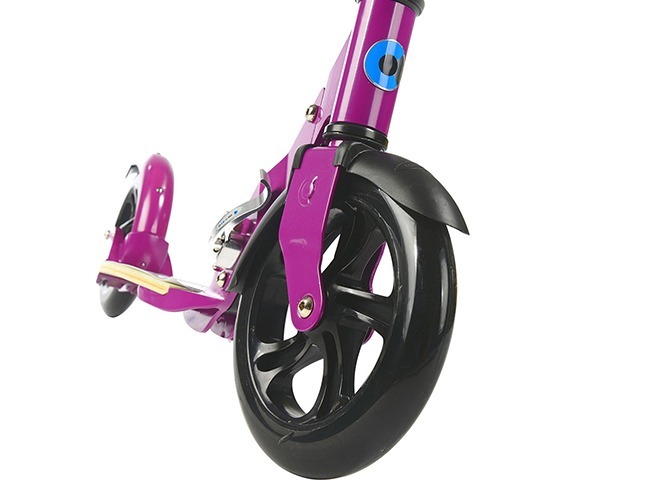 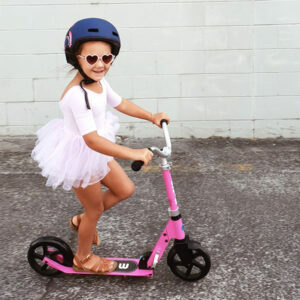 Combined with 200mm high quality polyurethane kick scooter wheels, and an easy-to-use fender brake, this scooter offers the fastest, safe and comfortable ride. 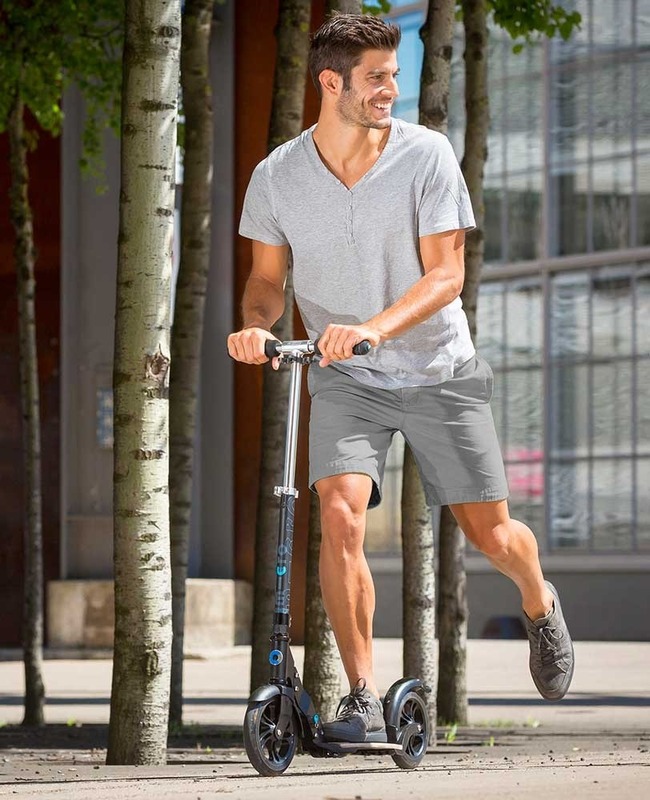 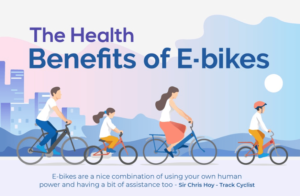 Whether you’re keeping up with the kids or commuting from A-to-B, the micro® Flex ensures you get there smoothly, safely, and fast.